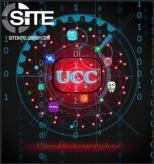 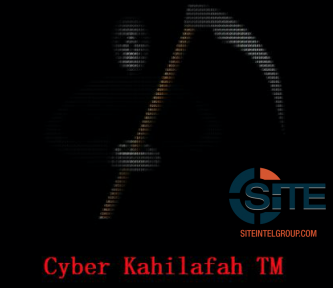 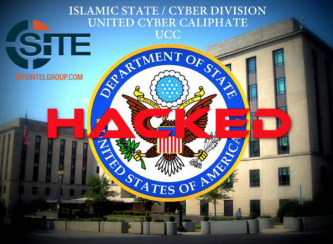 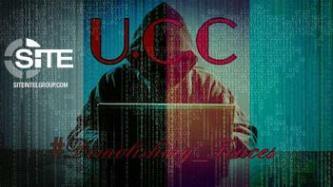 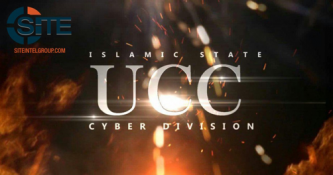 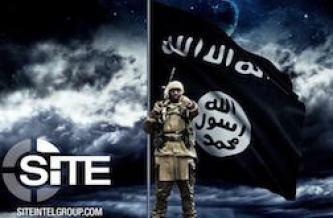 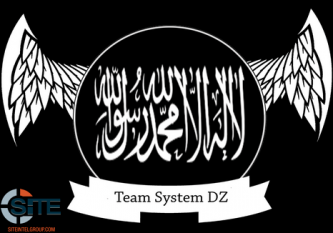 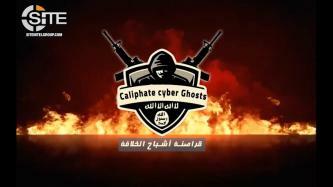 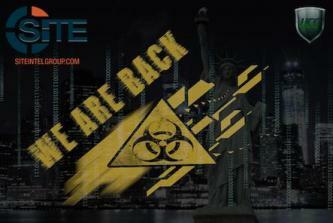 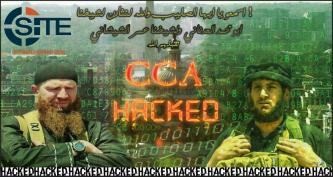 The pro-Islamic State (IS) hackers known as the United Cyber Caliphate (UCC) released contact information for thousands of small businesses, including some personal addresses of employees, for their “#BLACK_DAY_USA_BY_UCC” hashtag campaign. 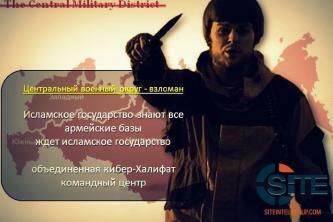 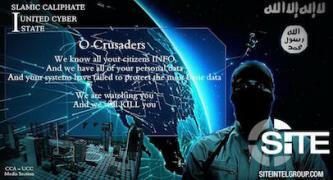 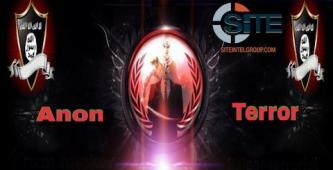 A pro-Islamic State (IS) hacking group known as “AnonTerror” threatened to release a computer virus targeting Western countries and perform cyber attacks on Russian government websites. 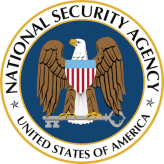 A group has claimed stealing malware developed by the “Equation Group,” a sophisticated hacking group suspected of being the U.S. National Security Agency (NSA), and put the files up for sale to highest bidder in a bitcoin auction.